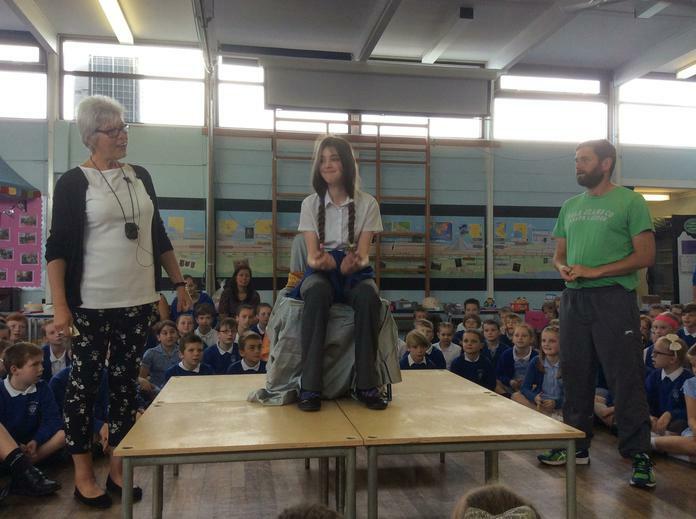 One of our superstars, Connie, this morning had her hair cut off by Mrs Penney and Mr Gittins in assembly! 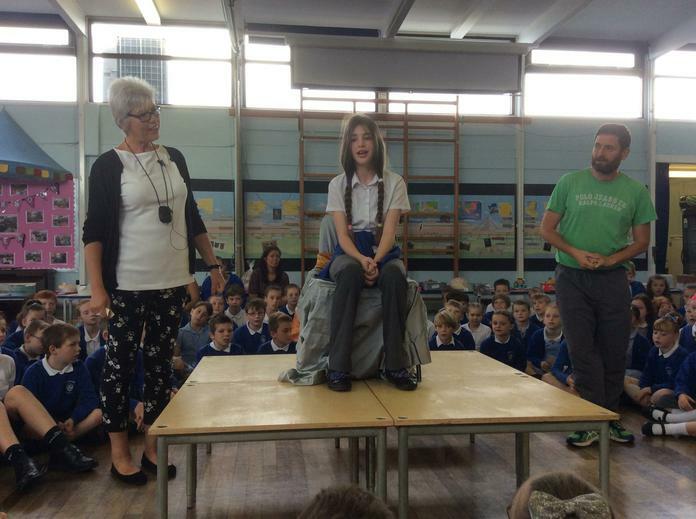 Connie, who came up with the idea to contribute to our cancer charity fund-raising campaign, has raised over £500 in sponsorship, with donations coming in from parents, children and staff across the whole school. In addition to raising such an amazing amount of money, Connie is also donating her two beautiful plaits to the Little Princess Trust, who make wigs fro children who have lost their hair during cancer treatment. What an amazingly kind and selfless think to do. We are so proud of her. 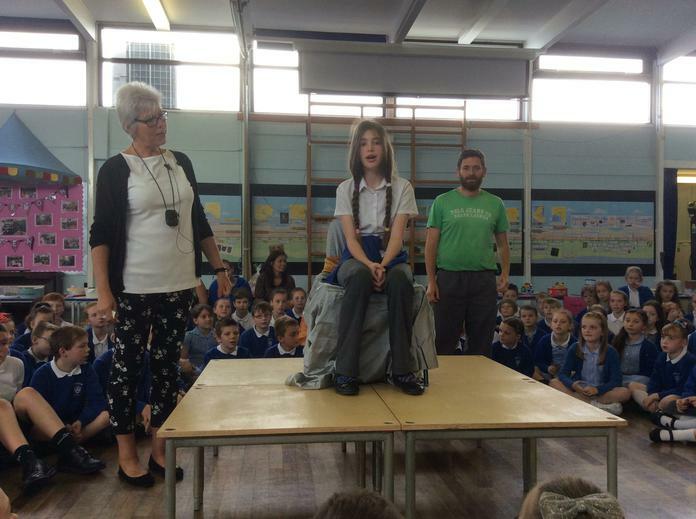 See class 6T's page to see the video of the moment Connie's hair was cut!